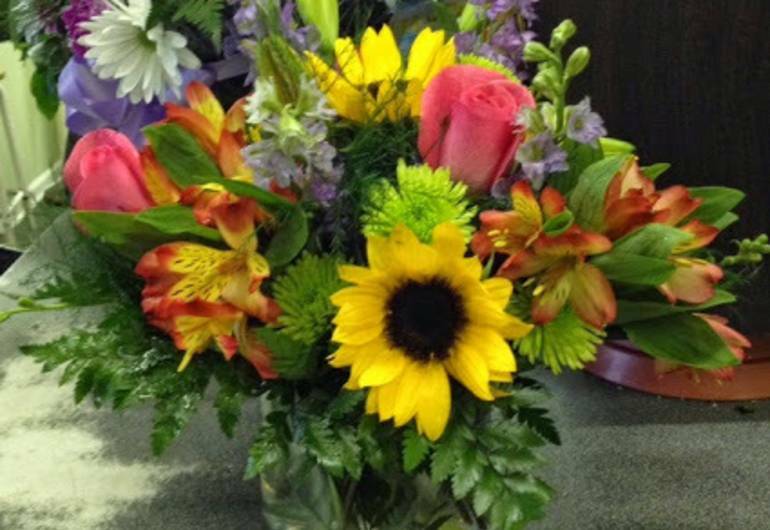 Petolino Florist has been Family Owned and Operated Since 1885. Our Professionally trained experienced staff has over 40 years of designing experience. Our designers can create Artistry in Flowers in any Style of arrangement you would require for all your floral needs. 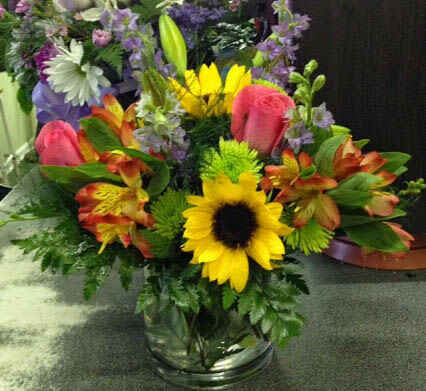 We are a full service Florist that help with any special occasion from Funerals to Weddings.